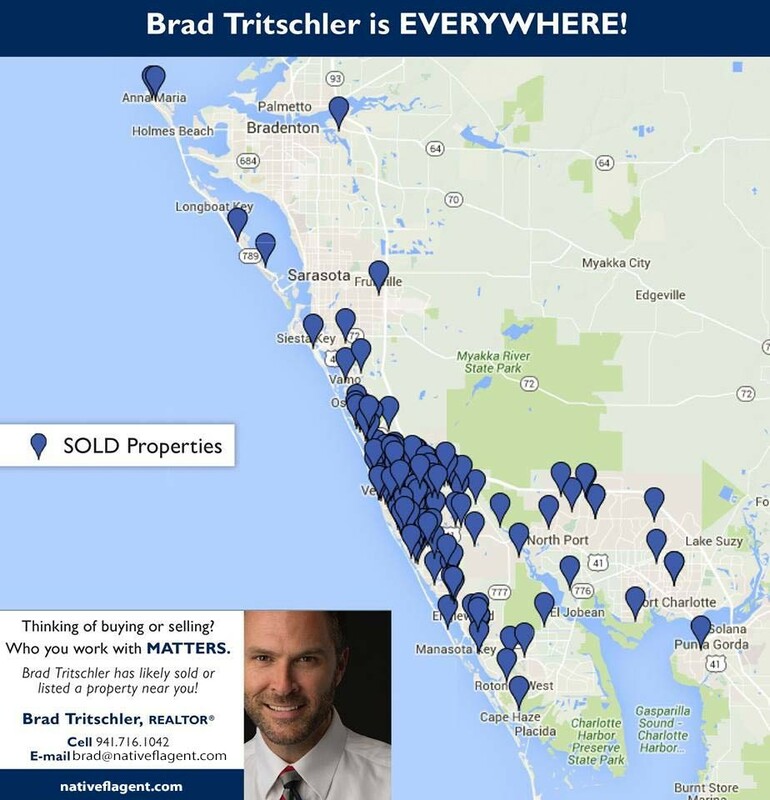 In 22 years of Real Estate Sales, I’ve helped hundreds of Buyers’ from all parts of the United States, Canada, and Europe. The internet has made meeting people from around the world a simple process. With that said, building a relationship after initial contact isn’t so simple. Building rapport and trust take time. When choosing a Real Estate Salesperson taking your time, ask the right questions; building rapport should be the first order of business. Even when being referred to a REALTOR by a friend or relative the same steps should be taken. Choosing an agent that fits your personality is critical in working through the purchase process. Asking your agent for a list of buyer referrals for the past year, area of expertise, number of sales in the past year, does he or she work full-time in the industry are an excellent first set of questions. If after corresponding on the phone and email you’re still interested in working with this agent a face to face meeting is highly recommended. This should be enough to determine if personalities will mesh. I’ve found that finding listenings close to a Buyer’s wants and needs is key to success. How many bedrooms and bathrooms, floor plan, garage space, parcel size, architectural design, pool or no pool, school districts, beach access, vicinity to golf courses, boat launching facilities, restaurants, shopping centers, and access to a freeway are just a few examples of a Buyers wants and needs? Good open dialog between Buyer and agent makes all the difference. Qualified Buyers receive the most attention and are first to capitalize on opportunities when making offers. Nothing stings quite like missing out on a property you find because finances aren’t prepared properly. If financing a purchase making sure your offer is accompanied by a letter of pre-qualification to procure financing. On the other hand, if paying cash, you want to speak with asset managers to confirm funds are available within the time set on a purchase agreement. Be prepared to provide a Seller with proof of funds when it’s requested. A letter from institution managing funds stating they hold sufficient amount to satisfy purchase agreement is typically enough to satisfy a Seller. Searching and viewing properties does not have to be a long drawn out process in today’s cyber and smartphone world we live in. I’ve found may Buyers know what they want to see before I collect all of their wish list. An experienced agent should be able to refine and condense down a Buyer’s wish list by having an intimate knowledge of the geographic area he or she is working. Getting to the offer stage is more than just designating the home of interest. How much to offer, deposit amount, number of days to inspect, cash or financing, who pays Title/closing fees, and closing date all have to be considered. The art of negotiation is only learned through experience. I have negotiated hundreds of real estate purchase and can tell you cool, calm heads prevail every time! I’ve always said the real benefit of using a REALTOR is having that third person perspective that can keep the emotions out of the equation when negotiating. Once you have an effective contract, you enter the Inspection process. This may be the trickiest part of the purchase process. How to handle condition issues that arise form have a third party inspector looking at the subject property comes from experience. Sometimes after the general home inspection, additional systems need to be examined at by a specialist. Examples would be HVAC, plumber, electrician, roofer, engineer, etc. There are a couple different ways issues, and repairs will be dealt with based on the effective contract in hand. Knowing upfront exactly how the contract outlines the issues that arise during the inspection process helps ease nerves. Once you’re past the inspection process the next step for a Buyer borrowing money from a lending institution is making sure to be very vigilant in producing all documents requested by your lender. If finding a property, negotiating, and inspecting is work enough, you may find the borrowing process to be most strenuous. The best advice I can give to simplify the process is to gather your tax returns, all checking records, equity and asset statements, and proof of income, and have in hand. Be ready to provide this data at any moment, and I promise the process will be smoother, even if it doesn’t feel that way. Try not to be offended by the borrowing process. Nowadays it doesn’t matter how high your income is, or how many assets you own, the lending process will still be a stressful event. Best to be prepared. Survey & Title Evidence come next. Both of these per the contract need to be produced a specific number of days prior to closing. A new survey should be produced every time a property transfers Title in my humble opinion. Yes, a seller can transfer an existing survey when an affidavit is signed stating no changes or alterations have been made to subject property. With that said I’ve seen way too many errors on a survey and would want the protection of having produced a new survey and having it covered under my new Title Insurance policy. This is a great topic to bring up with Real Estate Attorney. Title evidence a legal term best explained by a Real Estate Attorney. The simple explanation I give Buyer’s and Seller’s goes as follows. Free and clear title with no encumbrances, liens, or defects must be conveyed to the new property owner. Title evidence is a report based on research of each transfer of ownership going back as far as the evidence with allow. Don’t ever buy Real Estate without Title Insurance. Errors are made and missed during the transfer of Title sometimes. Title insurance will let you sleep at night knowing you are covered. Walk through inspections are performed the day before or the day of closing to make sure a property is in the same condition as experienced during the initial viewing and inspection period. Go put your eyes on the property prior to closing to avoid any surprised after closing. Settlement Statements outlines all cost associated with the purchase transaction and provided the exact amount needed form Buyer the day of closing. When a Buyer is borrowing money from a lender, there are strict federal requirements that quoted upfront costs are within range on the Settlement Statement. I always review this statement with my customers prior to closing to avoid any confusion on the day of closing. Closing is the process of executing all required documents, collecting funds, and allocating all funds to appropriate parties involved. Transfer of ownership takes place and keys are exchanged.